The Uwell Nunchaku Mod is as safe as a box mod with a new generation of control panel.Powered by single 18650 battery with the max output of 80W and innovative fire button, the kit will have a high performance to meet your needs. 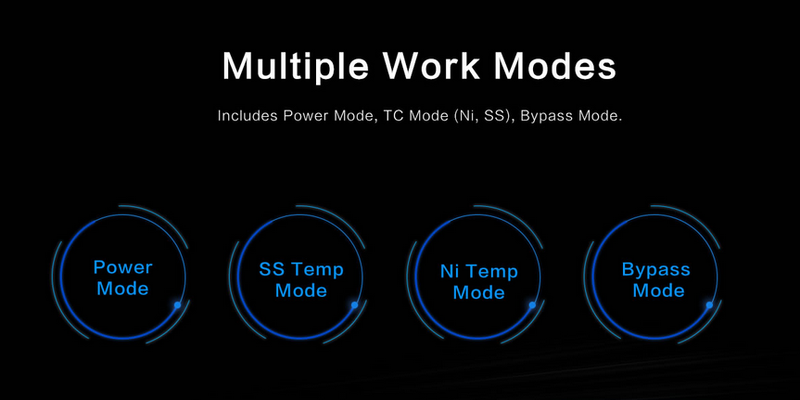 It also supports various work modes: power mode, TC mode (Ni, SS), and bypass mode. 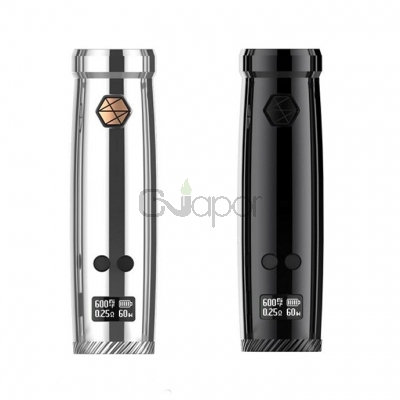 Plus multiple protecions and ergonomic design, the Mod will not let you down. 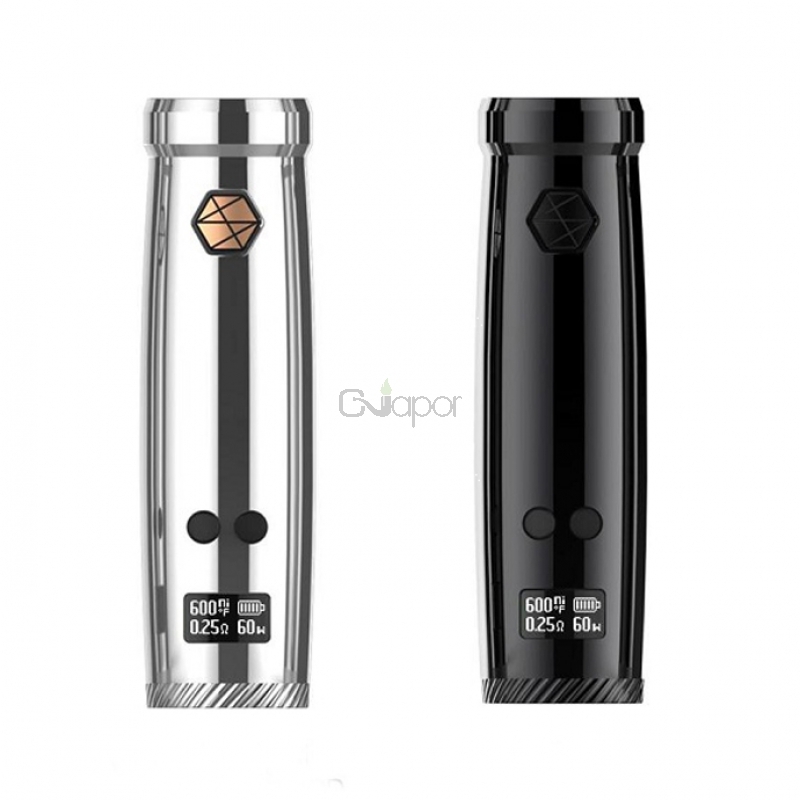 Three Months warranty period for Uwell Nunchaku 80W TC Mod.